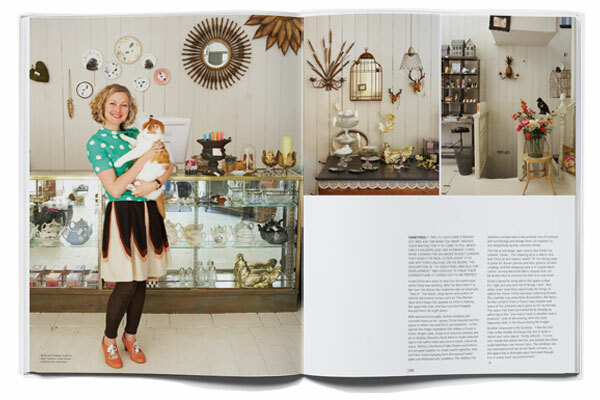 We chat to Lou from Frankie about their exciting new book SPACES. 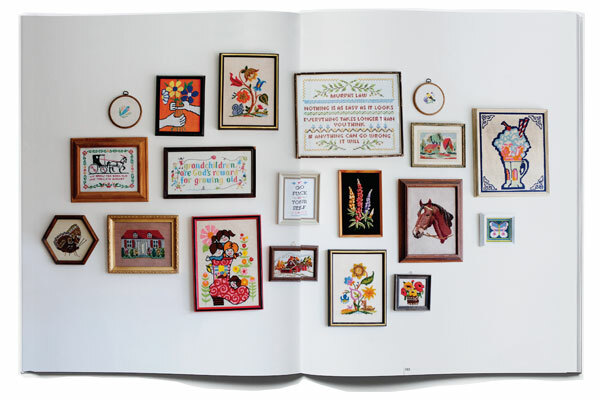 Tell us a little about the new mook (magazine/book) SPACES and what we can expect to discover? 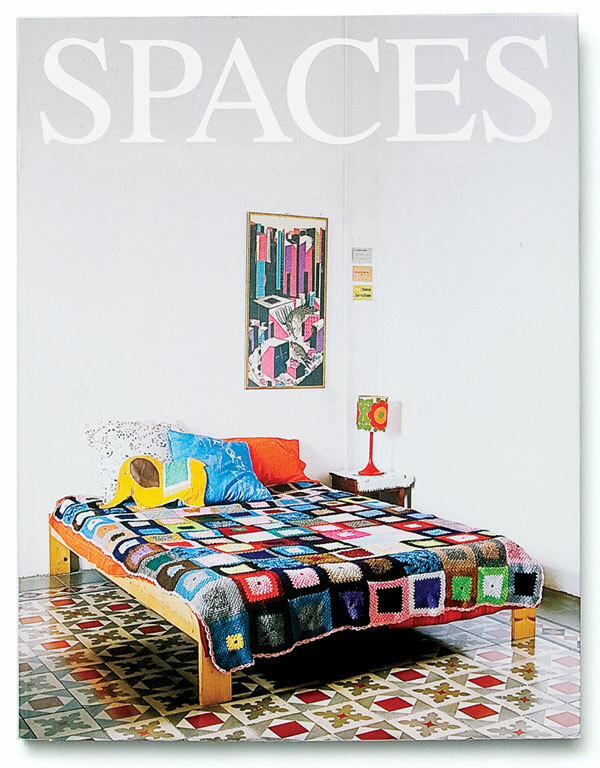 SPACES is a collection of inspiring eclectic interiors from all over the world. 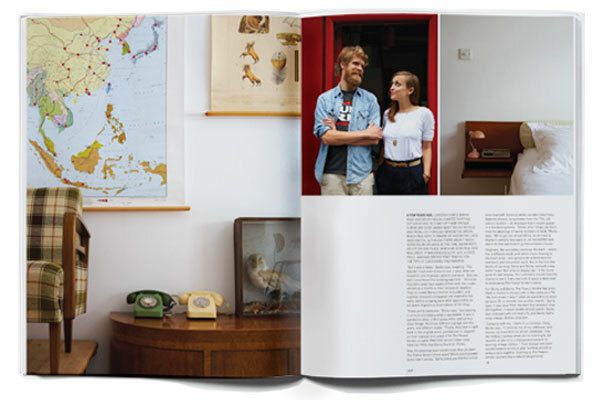 We went into the homes and work spaces of graphic designers, shops owners, vintage collectors and photographers. This project was about discovering spaces that had been curated over time. It’s inspirational but not unattainable. Who are the creative heads behind spaces and how did it all come about? Lara Burke (frankie’s creative director) and I have always wanted to create an interiors magazine of some sort. We love how a person’s space is so unique and special. And we’re both at that stage of our lives where we want to renovate our own homes. The whole frankie team worked on SPACES at some point. It was an exciting challenge. What was the best part about working on this project & what was an unexpected discovery along the way? It was exciting to actually visit some people’s homes and studios. I was lucky enough to visit New York on a holiday and met lots of people I probably wouldn’t have had the opportunity to meet, had I not been collating for this project. Just dealing with creative types from all over the world and discovering their DIY secrets was pretty amazing too. Will there be more additions to this project or was it a one off? At this stage it’s a one off. But you never know! All the final details – how much & where to buy? 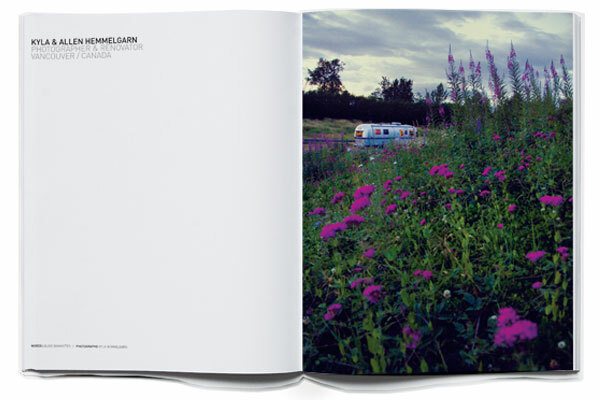 SPACES is a whopping 1.25kg, 256 page, large format magazine. It retails for $22.95. You can buy it from frankie friendly boutiques (see frankie website for full list of stockists), newsagents, Borders, Magnation or online from our shop. We’ll also be selling SPACES at Sydney’s Finders Keepers! I finally got my hands on a copy yesterday, and it’s totally awesome! Great to read an interview with Frankie’s Lou! LOVE! Kinda remind me of “Flea Market Style” by Emily Chalmers. Will get a copy soon that’s for sure!